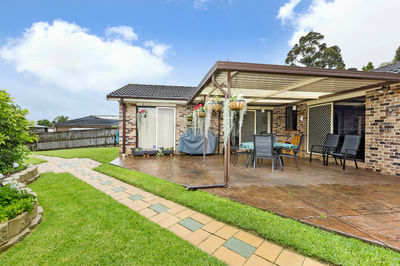 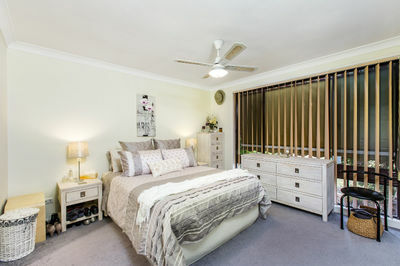 If you’re looking for a home in Narellan Vale, this is the street you want to be in. 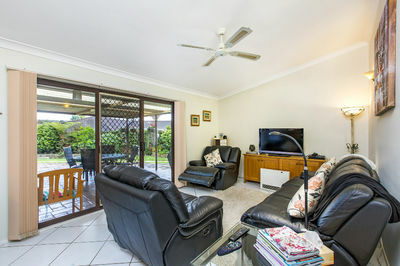 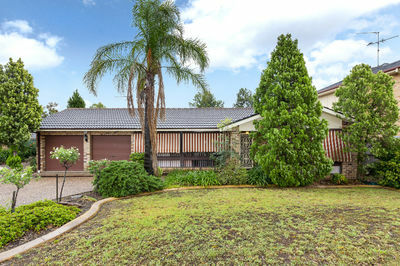 Located in a sleepy little hollow on a large 717sqm block, this well presented family home is a must see. 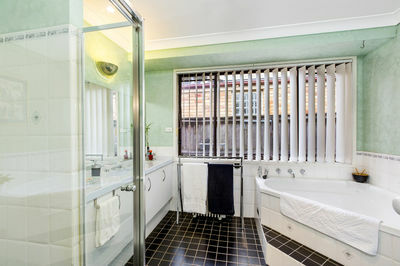 Boasting 4 bedrooms, main with en suite and mirrored built ins. 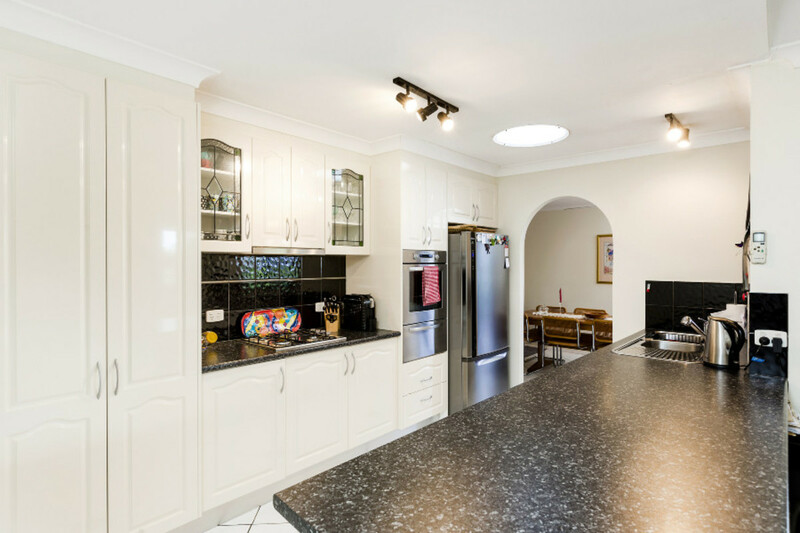 Kitchen has been tastefully renovated and features gas cooktop and stainless steel appliances whilst overlooking the casual living area. 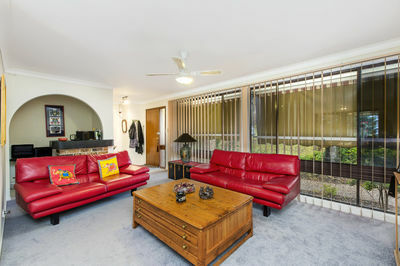 Formal living room with built in bar flows into the dining room to then open onto the outdoor undercover entertaining area. 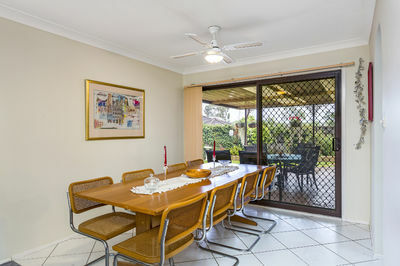 Double garage plus additional parking and side access to the landscaped rear yard.